It’s a known fact that Batman help keep the bullies away…or at least your kid will look cool with that black eye. 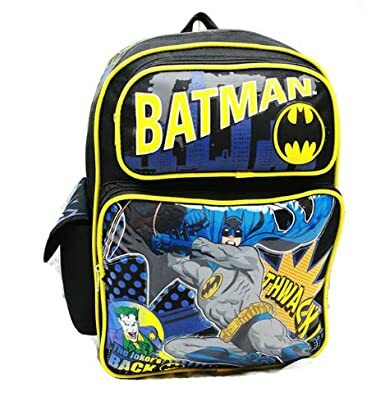 But seriously what Action Hero loving boy wouldn’t want a groovy Batman book bag? Batman Large (Full Size) BackpackBuy It! 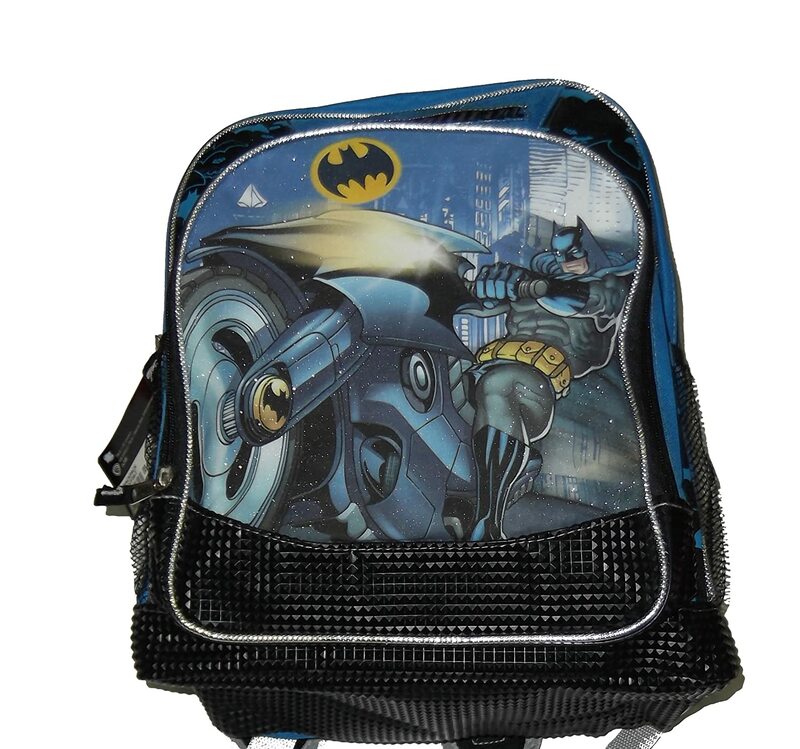 Batman Backpack – Black & BlueBuy It! 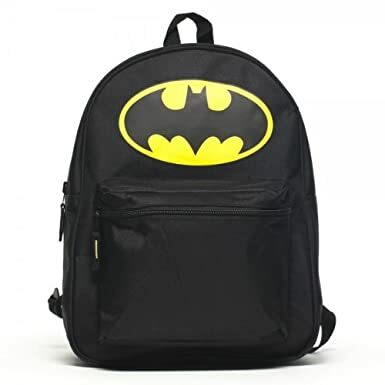 Batman Reversible Black BackpackBuy It! 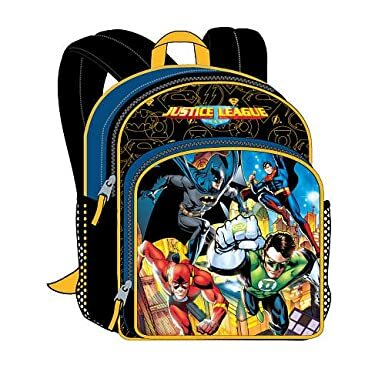 Justice League 16″ BackpackBuy It!